Elegance with superior quality and exquisite detail. The Essense of Australia label offers traditional designs reinterpreted with modern detailing and unique elements in every one of its wedding dresses. Romantic vintage laces, soft cap sleeves and delicate illusion necklines paired with sparkling crystal beading, fashion-forward textured skirts and figure-flattering silhouettes can all be found within the Essense of Australia collections. 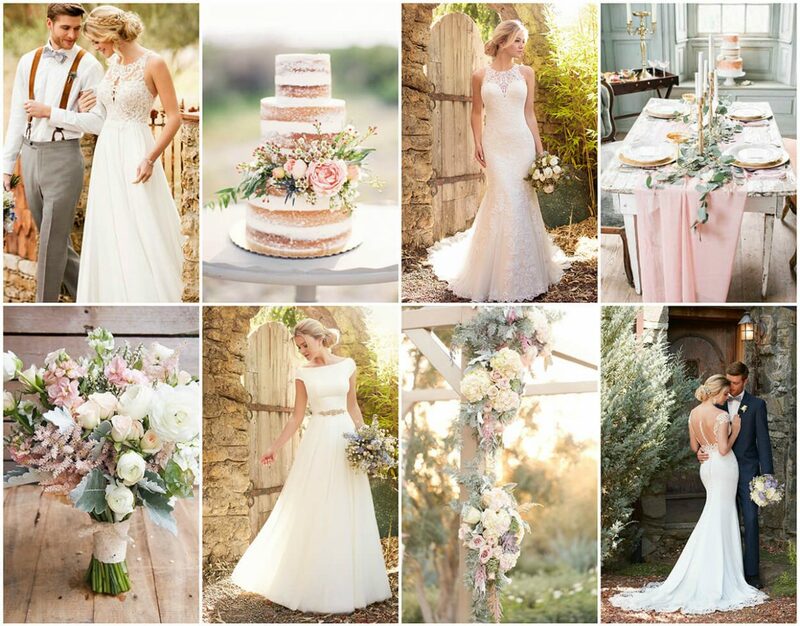 Many styles are available in different colors, from the traditional white wedding dress to contemporary champagne and blush tones. Detachable sashes in Valencia satin or grosgrain ribbon are offered in a plethora of colors, providing the perfect finishing touches.